Another week down and only one left in July. On the real though it hasn't been a heavy week for Tech and gaming news. Capcom has had a strong week. 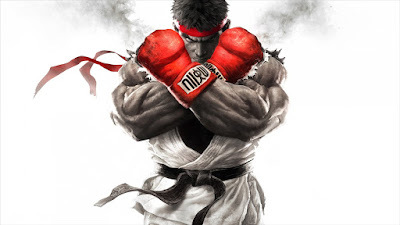 They seem to be listening to its fans when it comes to developing Street Fighter V. They have announced that there will be an ingame currency that will allow you to unlock DLC through hard work rather than just dishing out your credit card information. Capcom has also announced a completely new character as well. Necalli seems to have an animalistic fighting style similar to Blanka. 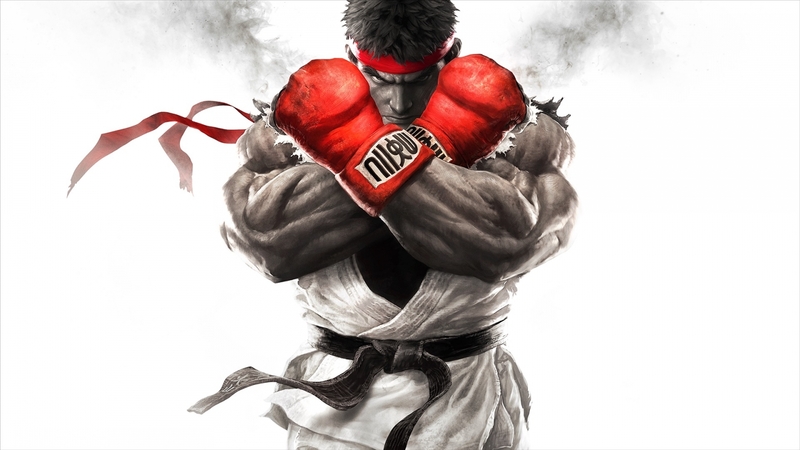 Read more about Street Fighter V news HERE and HERE. 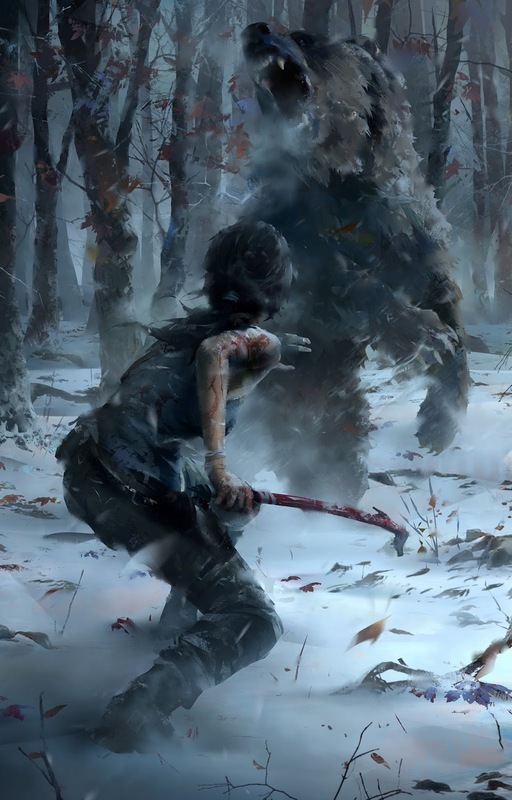 Square Enix Officially Announces Rise of the Tomb Raider to be Multi-Platform. Technically Phil Spencer dropped the bomb on this at last years gamescom but it was only confirmed by Square Enix this week. 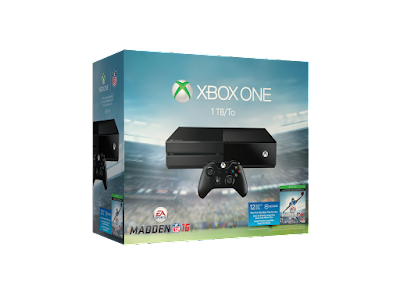 They were also nice enough to give us a release window. Read up more Here. 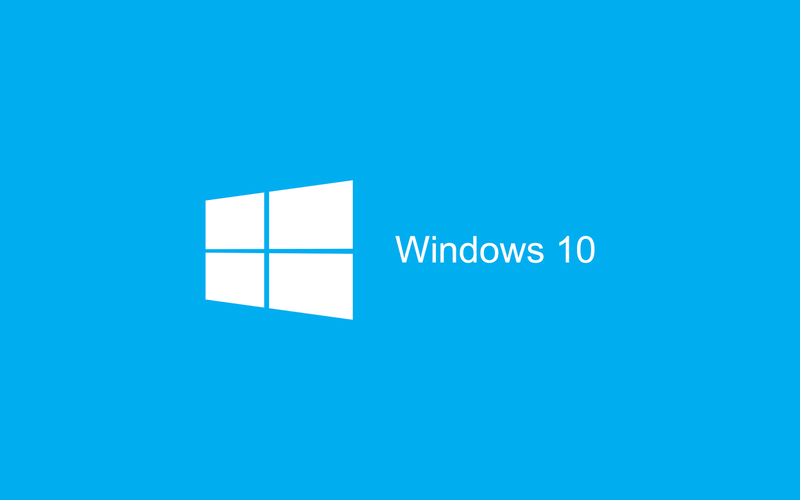 Microsoft is prepping for its Windows 10 release next week with the latest update to its Insider Program. There is no longer a watermark in the bottom right hand corner and everything so far feels solid. 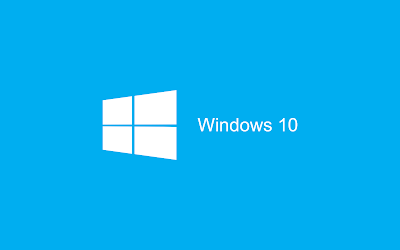 Stay tuned for my review of Windows 10 in the coming weeks. 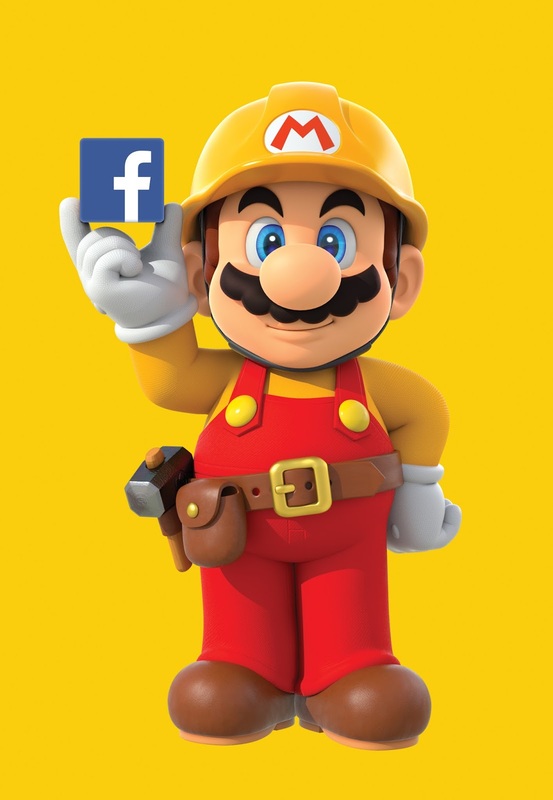 "To celebrate the upcoming launch of the Super Mario Maker game for the Wii U console, Nintendo is hosting a special “hackathon” event at Facebook headquarters in Menlo Park on July 28 and July 29.